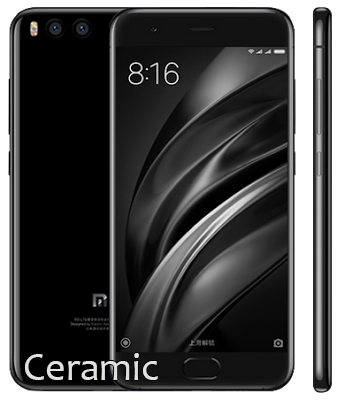 The 128GB Xiaomi Mi 6 Mobile Phone (International version, Ceramic Black color, 6GB RAM) is available on GearBest for $388.99 & FREE international shipping. Cheapest ever. Please note that the regular price is higher. Discounted price is available with promo code IL1102Mi6. After adding the item to your cart, click on the cart icon, and enter the promo code there to see the discounted price. If you run the filter on GSMArena's excellent Finder tool, you'll see that it competes directly against Huawei's lineup.